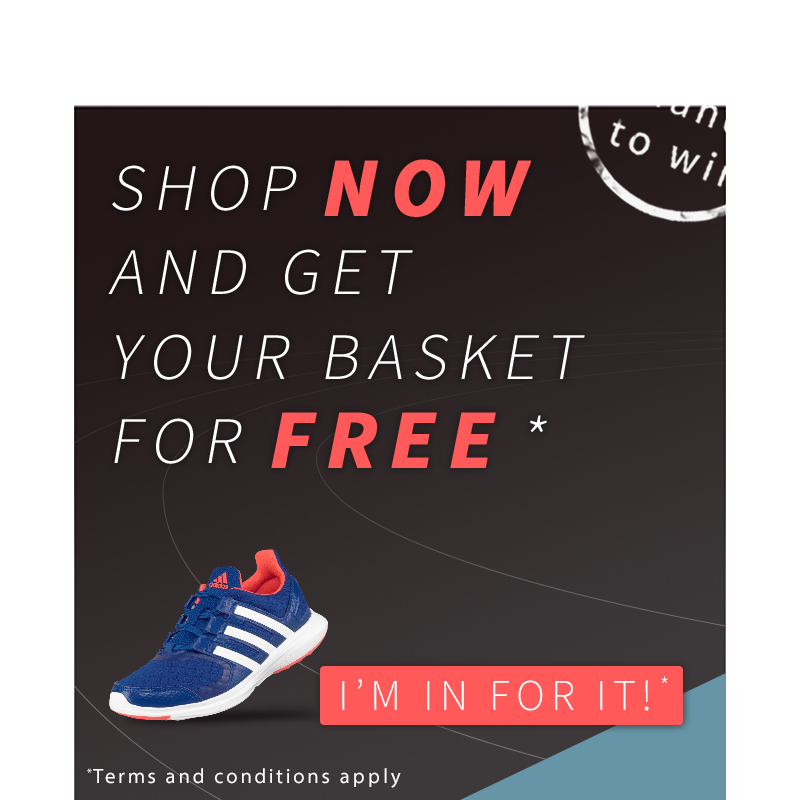 Fill in your basket, checkout and see how Luckycycle runs. Click on Checkout to make a fake payment and try the LuckyCycle Game. This is a secure encrypted payment. You are safe. Don't forget to input your email & play the game !